FREE ‘ONBOARD’ TASTER SESSION FOR JUNIORS. 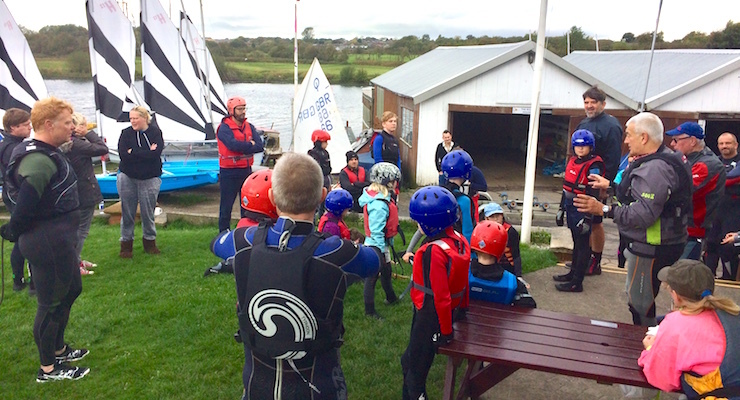 Please be advised that Parents/Guardian must be attendance for the duration of your child’s taster session, we may be able to find space for parents on one of our safety boats, to get a closer view of the action. Don’t worry about buying any special clothing or equipment, we have buoyancy aids for children of all sizes and club boats you can use. You will just need a change of clothes, trainers/pumps you don’t mind getting wet and a towel to dry off afterwards. We have changing and shower facilities on site for you to use.